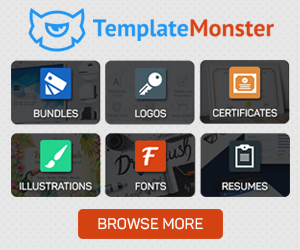 Graphic designers are the most hit professionals in today’s economy. With the increasing competition, the clients are demanding to have newest and innovative graphic designs to boost their revenues. Apart from this, those who are working as freelancer graphic designers can make exclusive place and earn lucrative in the freelance market through those desperate clients from all over the world are eager to bid on the designs. Whether you are producing visuals for seminar, trade show or a meeting or, giving critical sales presentations or unveiling a new company’s logo – your client will always expect that the graphics designed by you shall convey the message and receive the attention they deserve. Even with exemplary design skills it is still to stay ahead in the competition. However, don’t let these challenged bring you down. You are doing well, and still go far – this is the belief you need to cultivate. Anybody who is designer at a profession can make, but the design that is made with brilliance and passion is what it counts. Graphic design is the field that quickly changes both technically and creatively. It is easy to get along with the flow and catching up with new techniques. Though, it is as important to focus pushing and improving the limits of your creativity. When in a design school it is easy to have helping hands and suggestions that help to create a good graphic design. But once you are out of that protective environment you are no longer surrounded by the learning environment. There comes a time to showcase your talent and compete for your survival. Compete – It is the basic survival instinct that pushes you to create the best graphic design. Competition is – good – if this doesn’t work think other way around – motivators are just round the corner. Once you have known that someone else is after that thing you want, it becomes a challenge to get it first. With the determination of not to stagnant your creativity and kick to learn and practice new things consistently, you are sure going to rock. 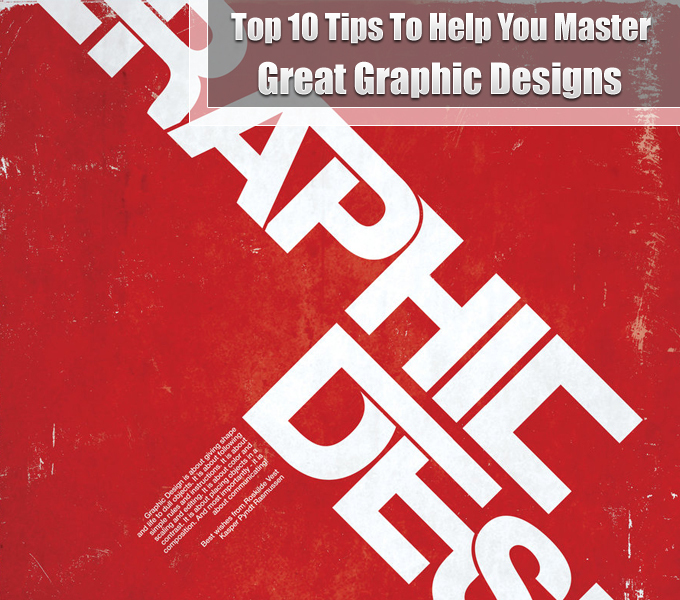 Below mentioned are top 10 tips for great graphic designs.